Please follow this beautiful soul. While you and I have been fretting over simple things like getting the gas knozzle to self retain while filling our tanks, spending too much time on our hair and makeup, sleeping, bitching, watching mindless television, grocery shopping, etc… Phil has been running in memory of his dear mother Lisa King. 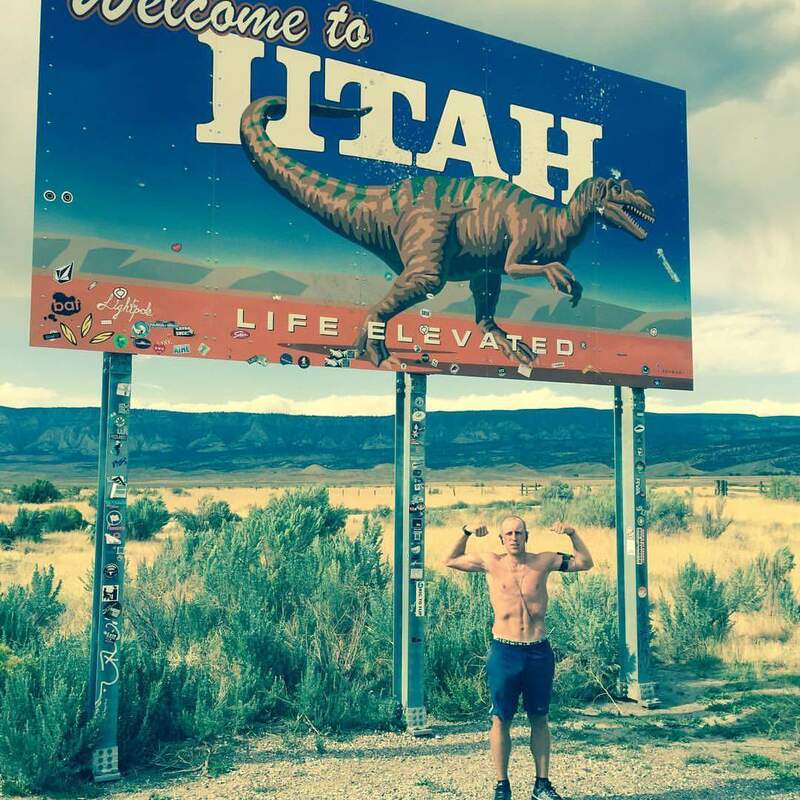 He has already traveled 4,000 miles across the United States to raise awareness for suicide prevention. Phil, thank you for all that you do. Shine on… you are such an inspiration! If you would have told me twelve to thirteen years ago that I would one day be sitting in the White House talking openly to a room full of people about my lived experience, while being live streamed to an even greater audience across the globe, I would have suggested that you get a PET scan as soon as possible. This truly was one of the most surreal experiences of my life. Thank you American Foundation for Suicide Prevention for trusting me with this incredible opportunity and thank you to all of the courageous souls who continue to speak up despite the stigmas that still surround mental health and suicide. It is time we start treating our mental health just as importantly as we do our physical health.